As their name suggests, composite doors are essentially exterior doors constructed from more than one material. 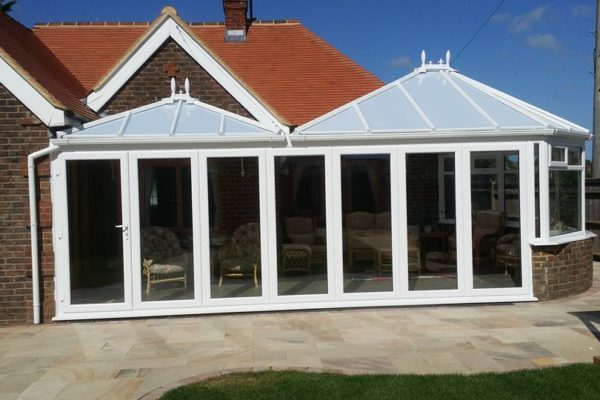 More often than not, these products have a wooden core, plus other layers, typically insulating materials, wood, uPVC and Glass Reinforced Plastic (GRP), all wrapped in a weather-resistant outer skin and offering superior protection. There’s usually a woodgrain exterior, giving you the performance of the latest materials combined with the elegant look of traditional timber. Just about any kind of model you want can be composite, including patio and French portals and even stable-style versions. So they’re highly versatile, and come in a range of designs, and glass patterns, to suit both modern and more traditional styles of property. Use our new Composite Door Designer to create your new door! Finally, of course, you can make your composite door your own with attractive hardware. 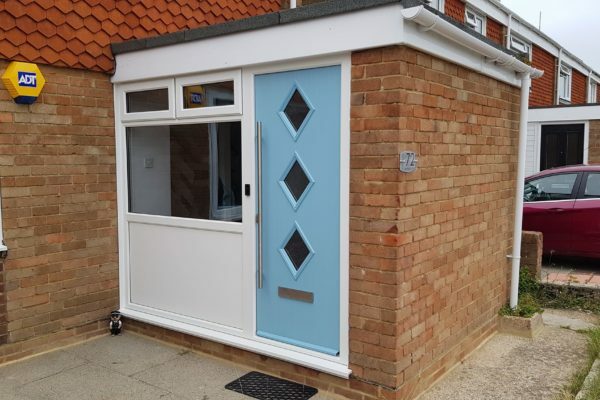 Our composite doors, available in a wide range of colours and styles, come with a solid frame and timber core plus an aluminium lock strip so that your home stays secure and well insulated. 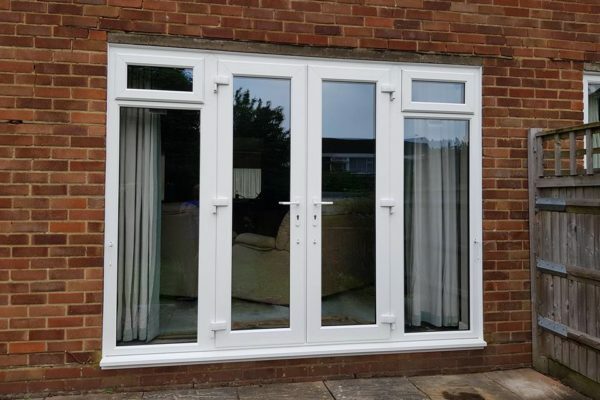 We also fit purpose-built glazing cassettes to hide the unsightly black rubber gasket usually found on uPVC doors, to complete the sleek and stylish appearance. We use a Yale cylinder and key with our high-security locking system. You can also choose to have a kitemarked Yale cylinder with enhanced features. You’ll love the conveniently low threshold on all of our composite doors. You won’t trip over it, and it makes manoeuvring things like wheelchairs or trolleys over it so much easier. Our hardware for your door, such as letter boxes, handles, knockers and the like, is available in gold, white, satin, black and two shades of chrome. Other accessories we supply include house numbers, door chains and spyholes. We use an SFS Dynamic 2D-F hinge to give years of reliability combined with a stylish look. Choose from a dozen shades to suit your door colour. And because they’re easily adjustable, they fit your door frame perfectly. Ask us about our composite doors now, and take a first step to having a better-looking, safer barrier between your home and the outside world.